Two more Christian teenage girls in Egypt are missing, according to CFI’s contact in that country. They are the most recent of hundreds of Christian girls reportedly kidnapped by Salafist Muslims to be forcibly converted to Islam and forcibly married. Mariam Magdy Roshdy, a 19-year old student, was last seen leaving her university after finishing her class mid-day on February 27. She has not returned home. Her father searched for her, then filed a report with the police. 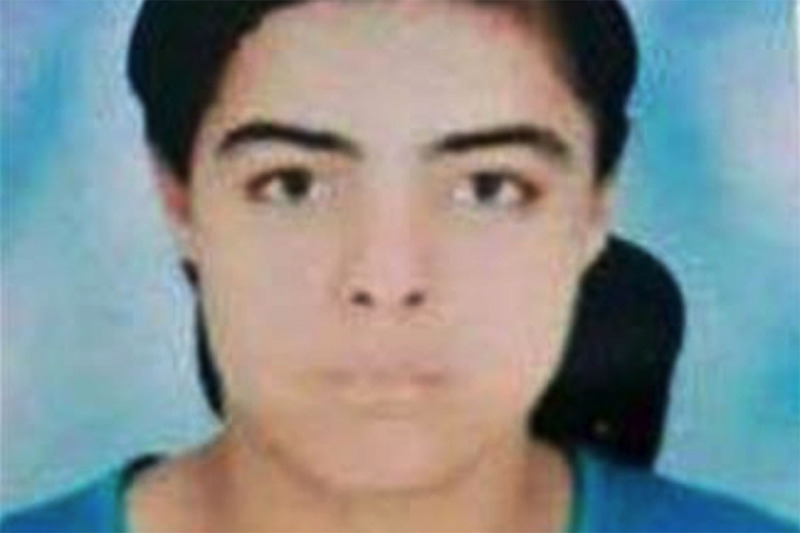 Lauren Farag, 18-years old, was kidnapped while on her way to work at a clothing factory on March 1. Her father also searched and got no response on her cell phone. He reported her disappearance to the police. In many past cases, the police won’t help. Some are forcibly abducted, and others are lured. For those forced to marry their kidnappers, the small cross tattoos on their wrists, a symbol of their faith, are burned off with acid during wedding preparations, reports Catholic news service Terrasanta. Lawyers, activists and priests who work on these cases are convinced “there is an organized network behind the kidnappings.” Some authorities say there are Islamic cells dedicated exclusively to the abduction of Coptic [Egyptian Christian] women. World Watch Monitor interviewed an Egyptian man who participated in a Salafist network that targeted Coptic girls before he left Islam. “A group of kidnappers meets in a mosque to discuss potential victims,” he said. “They keep a close eye on Christians’ houses and monitor everything that’s going on” and “weave a spider’s web around” the girls. “A Muslim boy tells a Christian girl he loves her and wants to convert to Christianity for her. They start a romantic relationship until one day they decide to ‘escape’ together. What the girls don’t know is that they are actually kidnapped. Most of the time they will not marry their kidnapper, but someone else,” the informant explained. The Salafist group the informant was with would hide the girls, he said, and “threaten them to convert to Islam. Once they reach the legal age, a specially arranged Islamic representative comes in to make the conversion official, issue a certificate and accordingly they change their ID” –to state they are Muslim. In many cases, the families will not speak publicly “to avoid shame which will make their other daughters less eligible to find a good marriage partner,” a researcher told World Watch Monitor. The priest’s contacts say some kidnappers get paid about $3,000 per girl that they deliver to extremists. The Coptic priest receives threats that his daughter will be taken. When she was 14 years old, she was almost kidnapped. The priest “grabbed his gun and shot in the air twice.” The kidnappers ran away. Please pray for the safe return of Mariam and Lauren and the many other kidnapped Christians.